Sarah is a member of our Corporate and IP, Technology and Regulatory teams, and advises on a wide range of commercial and corporate transactions. Sarah specialises in complex, strategic projects and has experience in major procurements, mergers and acquisitions and asset finance. Sarah’s experience spans a range of assets including aircraft, rolling stock, IT systems and equipment, electronic warfare and battle management systems, infrastructure and commercial property, for government, Defence and the commercial sector. Sarah regularly assists clients in all aspects of the procurement process, and provides the full suite of commercial, legal and contracting advice. 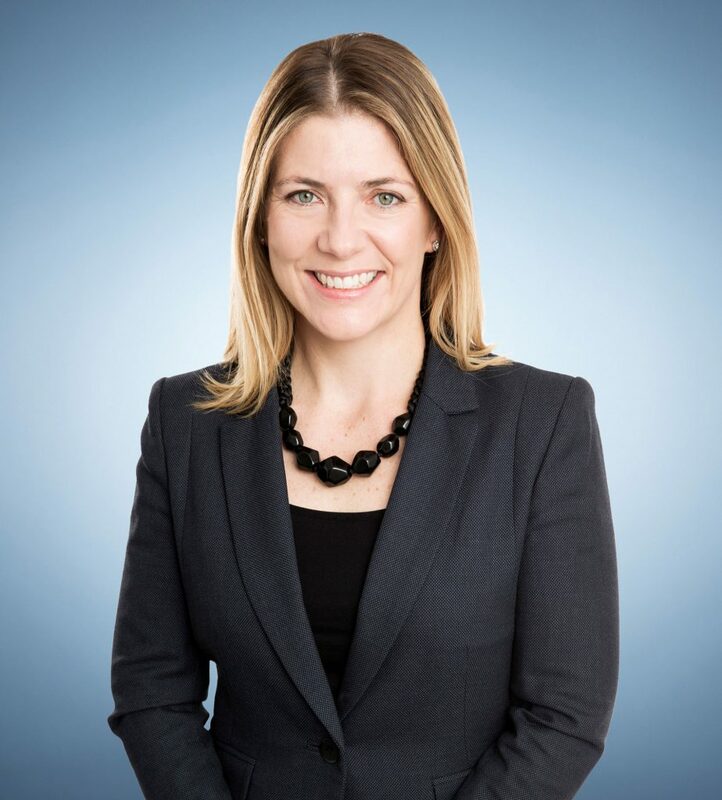 Sarah’s work includes advising on IP rights and licences, performance-based contracting, security and performance guarantees, liquidated damages provisions, KPI regimes and financial terms. She also has extensive asset finance experience, working across multiple jurisdictions in large scale international transactions for aircraft lessors, banks, financiers and airlines around the world. With a particular interest in legal project management, Sarah routinely works with multiple parties, stakeholders and specialist advisors with complex legal, commercial and technical issues, to facilitate the sound management of key areas of project risk. Sarah relocated back to Adelaide in 2017 after five years with a magic circle firm in Frankfurt and London, and three years with a leading Australian firm in Canberra and Sydney. Sarah is admitted to practice in Australia and also the Senior Courts of England and Wales.